An online yoga anatomy course and movement science training for yoga teachers. Online continuing education for yoga teachers. Yoga Alliance CE hours. **Thank you for being an All-Content Member of Jenni's website! 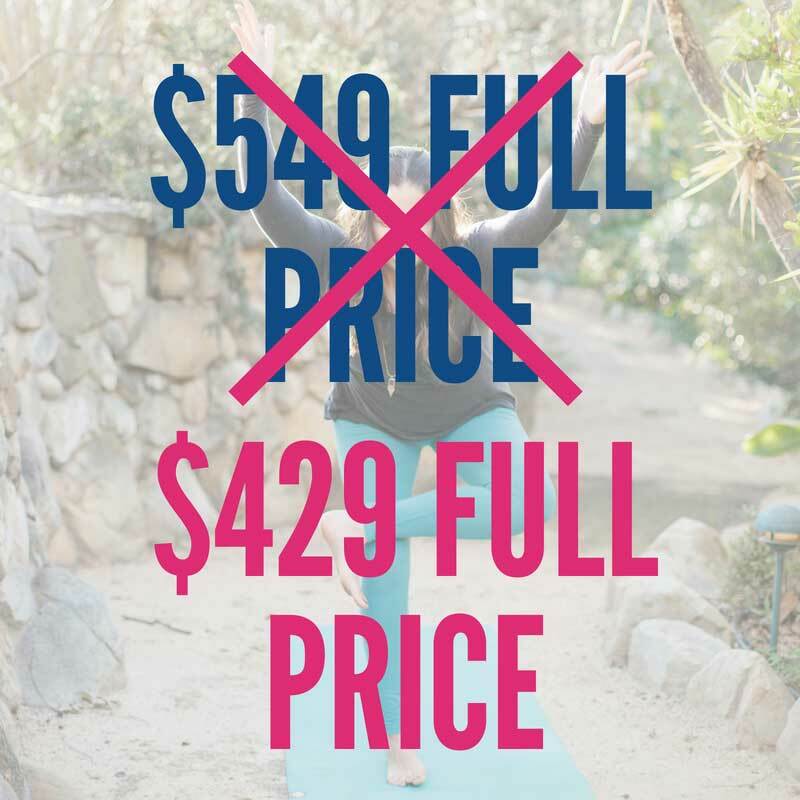 This training, along with Keeping Your Yoga Teaching Current, are the only 2 offerings that are not included in the All-Content Pass, BUT you do receive a special discount on them! As an All-Content Member, you receive a $120 discount (or 22% off) on each training. See pricing below! An online training designed to teach yoga teachers the nuts-and-bolts of the human body & how it moves. Did YOUR YOGA TEACHER TRAINING skip or gloss over the anatomy & Movement section? If so, you're far from alone. And luckily, How to See & Teach Movement for Yoga Teachers was designed just for you! Learn foundational concepts of movement, the major joints of the body & how they move, the main muscles of the body that yoga teachers should know, common movement compensations seen in yoga - and best of all, how to have a modern, updated approach to these fascinating & important topics. All videos can be streamed or downloaded, so they are yours to keep forever. -Teach better, more intentional yoga classes that will translate into a more successful teaching career! Once you order and gain access to this course, we unfortunately can't offer refunds. Thank you for your understanding!